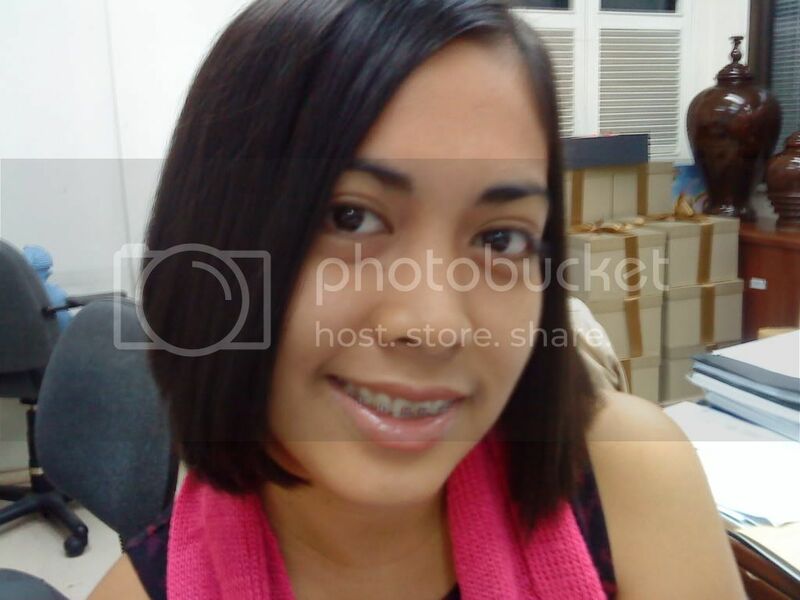 Last week, I had my hair rebonded for the reason that my recent haircut was a big fail. No, I don't have anything against the hair stylist who did my hair (he was really nice! ), it's just that I found the haircut quite hard to maintain. The solution I thought of? Get a hair rebond package. And I did. At Edwin's Salon & Spa on Evangelista Street in Makati City. Edwin's Salon has been my salon of choice because I like their service. I've been a semi-regular customer for the past two years now. A friend recommended it to me during the time when I was in panic as to what I should do with my very problematic hair. 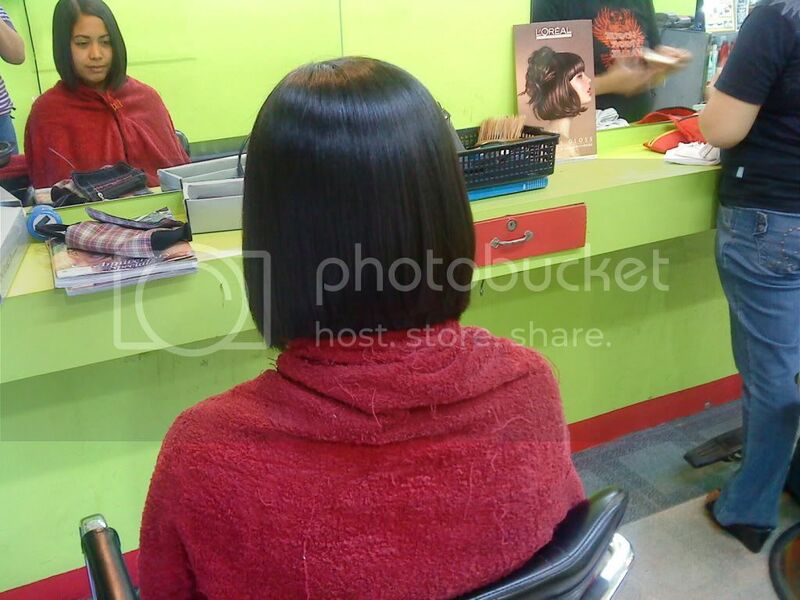 Hair rebonding, another term for hair straightening widely used in Southeast Asia, is a treatment that involves the use of hair iron and certain chemical relaxers to straighten hair and give it a smooth and sleek appearance. When I got a hair rebond package from Edwin's Salon, I was charged P2,000 (hair rebond + hair spa). I find it very affordable as other salons charge way higher than that. In fact, when I had my short hair checked at a quite popular salon for a possible hair rebond, I got a whopping P4,500 as price estimate. The said amount excluded the hair treatment needed to make sure my hair is smooth and shiny after the rebond. Ouch. Anyway, the entire hair rebonding process took almost four hours. According to one of the staff, the hair rebond process has recently been shortened due to some development. Aside from its cheap hair rebonding, Edwin's Salon offers haircut, eye lash extension, body waxing, body tattoo, make-up, manicure and pedicure, various hair treatments (e.g. hair rebonding, hair relax, hair coloring, hot oil, hair spa, cellophane, etc.) and spa treatments (e.g. aromatherapy, foot and hand spa, body scrub, etc.) at friendly prices. The good thing about this salon is that it accepts payment through credit card. I was broke that time and I only depended on my credit card for survival (okay, I'm exaggerating). But yes, I really paid through credit card because my cash wasn't enough. Convenient, noh? 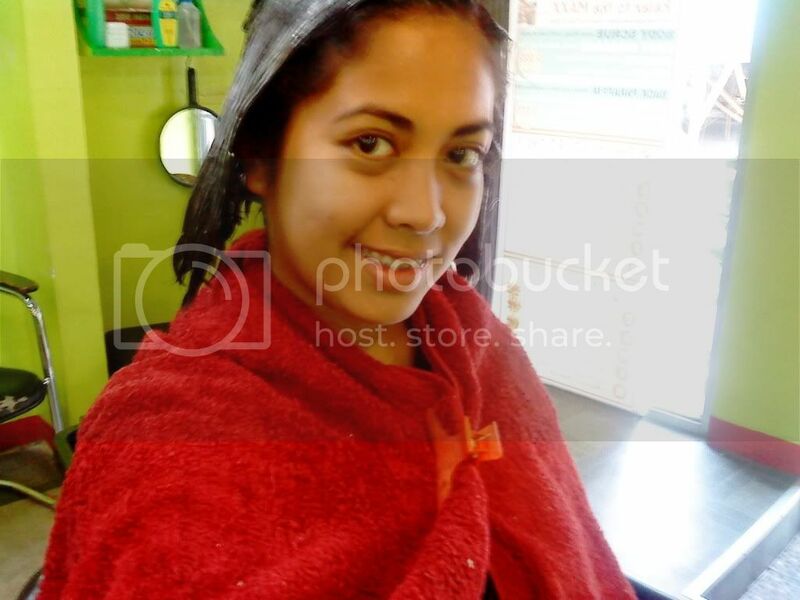 Also, the staff at Edwin's Salon and Spa are well-trained and friendly and therefore, tip-worthy.